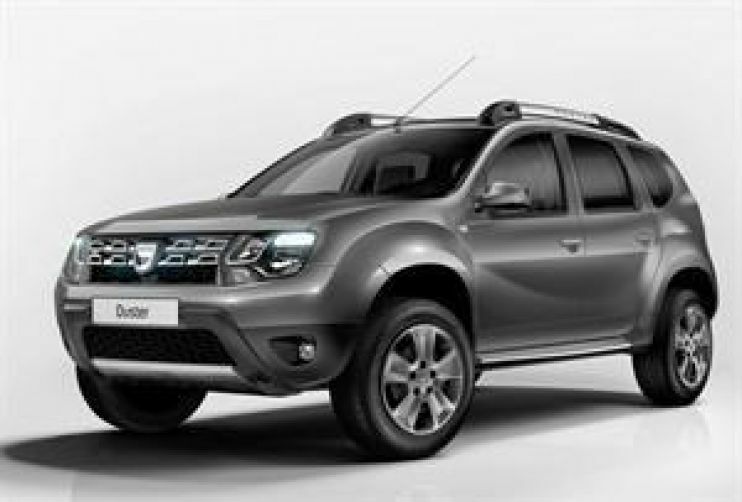 Dacia Duster production in 2016, an economical diesel engine. Average combustion 5.6 l / 100 km. Manual transmission and 4x4 drive. Ability to travel on roads F in addition to roads number F249 and F88. The car is practically available, if in doubt, please send a message.